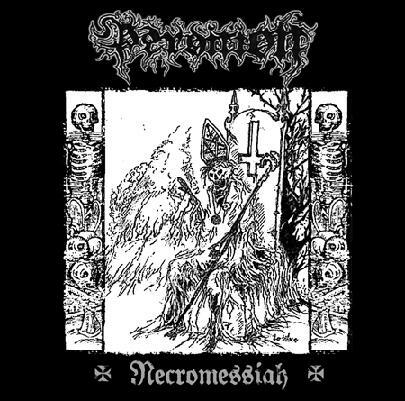 Orthodox black metal from Chile. They have released 1 EP in 2005 entitled Piaculum. Their music is pretty similar to Casus Luciferi era Watain. 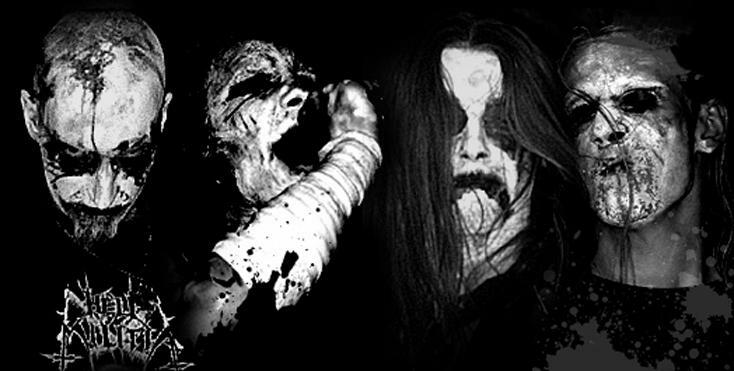 Also black metal band from Poland.